providing the highest quality products and services possible. you don't know if its a $49 problem or a $980 problem. Maybe it can't be fixed at all! 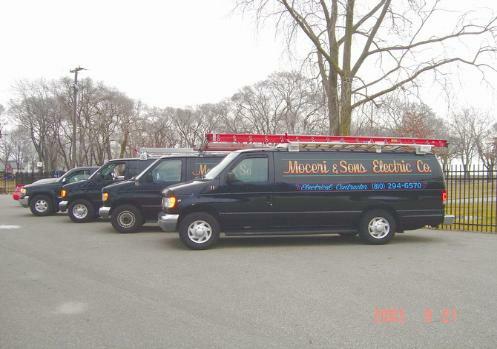 dangerous, but most electrical problems can be avoided with the right team on your side. perform the work. NO SURPRISES. CLICK HERE TO CHECK OUT OUR NEWEST TRUCK !!!! 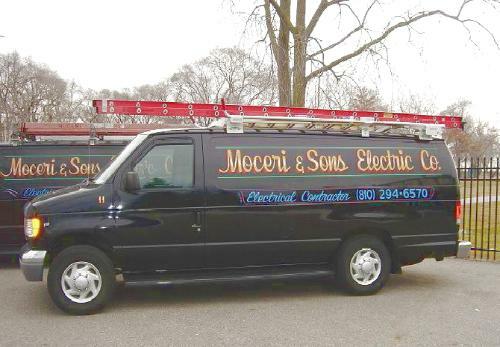 Thank you for choosing Moceri & Sons Electric.